While it may be true that Utah isn’t one of the biggest tourist states in the U.S., it does have quite a few beautiful places that you should look into visiting. The more time you take to look into some of these places, the easier it will be to decide where you want to go when traveling here. This state has a lot to offer once you start looking into its many attractions. The Great Salt Lake is bigger than any other lake in the western part of the United States, and it even has a higher salt content than the ocean. If you are looking for a truly beautiful place to visit, this area is definitely worth exploring. There are numerous beaches around here that are absolutely stunning in the warmer months of the year. You will be able to kayak around the lake and experience the amazing scenery. Coral Pink Sand Dunes State Park also has some very impressive scenery that you won’t soon forget. These dunes are truly a thing of beauty, and they attract a lot of hikers and OHV riders from all over. If you love spending time in nature and want to take a memorable trip, this place should be near the top of your list. You will not find any other dunes in the country that are quite like these. The city of St George Utah has a lot to offer, including a bunch of museums, state parks and art galleries. Sand Hollow State Park and Snow Canyon State Park, both of which can be found in St. George, offer some breathtaking scenery that you will definitely want to check out. This is one of the best areas if you want to Visit St. George. Little Hollywood is another spot in Utah that you should at least consider visiting before going back home. The Little Hollywood Museum has a lot of sets from various movies throughout the years, as well as historical exhibits that you will be sure to find fascinating. If you are a movie buff, this is certainly the place to go. 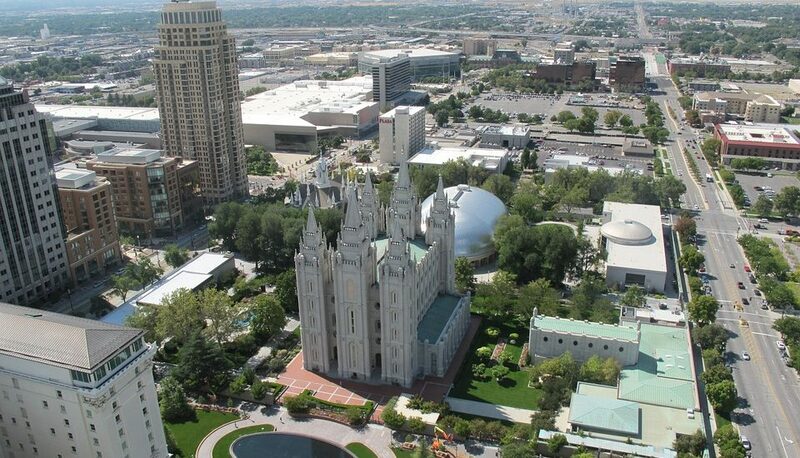 When you feel like going to the big city in Utah, Temple Square has exactly what you are looking for. 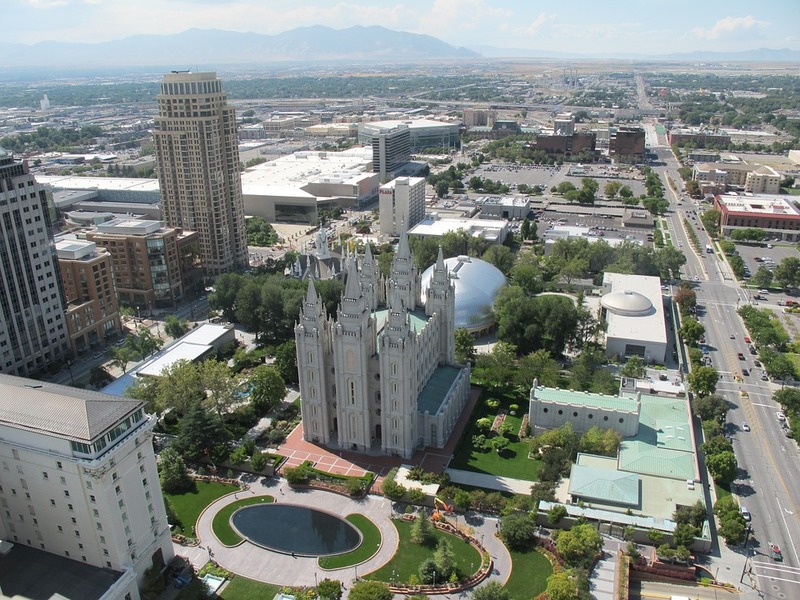 There are 35 acres of land here that belong to the Church of Jesus Christ of Latter-Day Saints. The architecture of the buildings in this city is truly astounding. There are views of the whole valley that will be sure to take your breath away, and it’s all completely free. If you are planning on coming to Utah, there are actually quite a few different places that you will need to make a point of visiting before you go back home. This state’s desolate beauty attracts many people each year, and it’s unlike anything you have ever seen. Why not make Utah your next holiday destination?